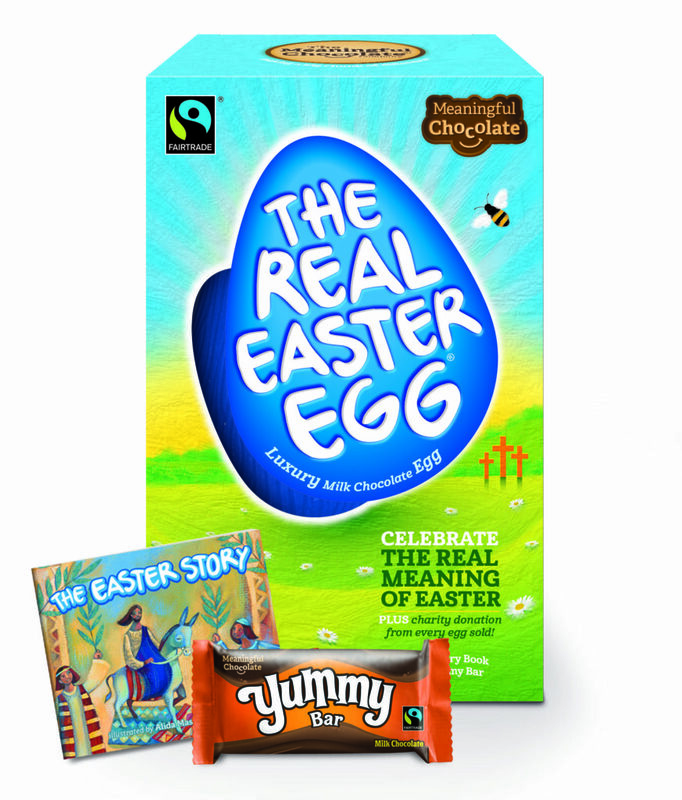 The folk behind the Real Easter Egg have launched a competition for Schools, Sunday Schools and Messy Churches. There will be a prize of £250 for the winner with runner-up prizes of £150 for second placed entries. The winners will each also receive a Special Edition Real Easter Egg. The Real Easter Egg is all about sharing the Easter story so the challenge is to draw what happened, according to the Bible, on Easter Sunday. All entries must be completed on A4 paper. On the back of each entry it needs to have the name of child, age, school or church and a contact number. Entries should be sent to MCC Basement Suite, 11a Eagle Brow, Lymm, Cheshire, WA13 0LP and must arrive by 5pm on Friday 17th March 2017. The competition is open to all children but limited to one entry per person. See www.realeasteregg.co.uk/comp for full details.